Neal Martin, Vinous.com (90-92 points) "The 2017 Lés Cruzelles comes from clay soils, the Merlot picked from 13 to 22 September, the Cabernet Franc on 22 September, matured in 40% new oak. I found that this has a little more cohesion and focus than the La Chenade at this early stage, blackberry mixed with raspberry and loamy scents, fresh and full of vim. The palate is medium-bodied with fine grain tannin. This is very nicely focused with crisp acidity, saline and persistent on the finish. 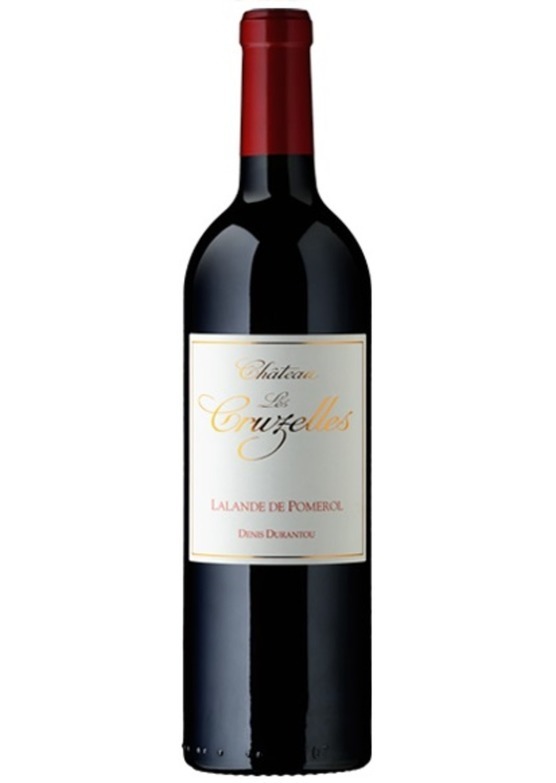 Excellent this is as good a Lalande de Pomerol as you will find in 2017. "